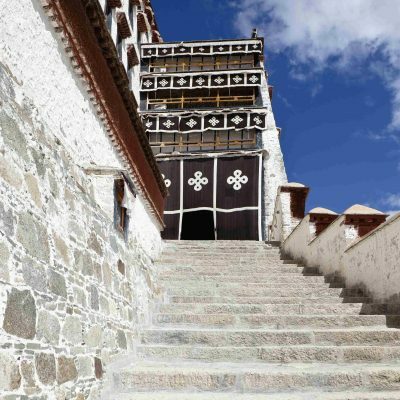 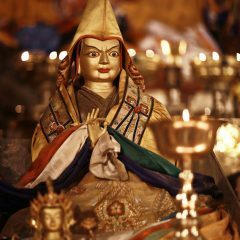 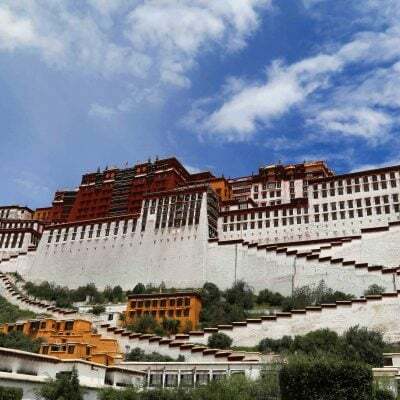 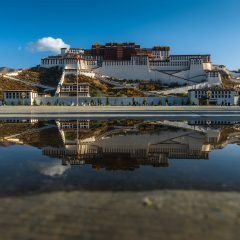 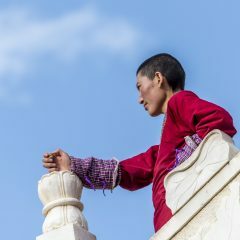 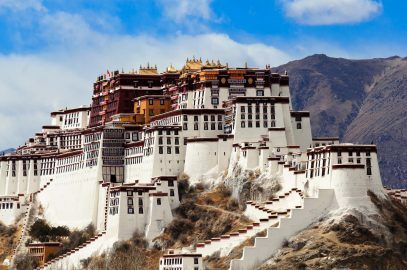 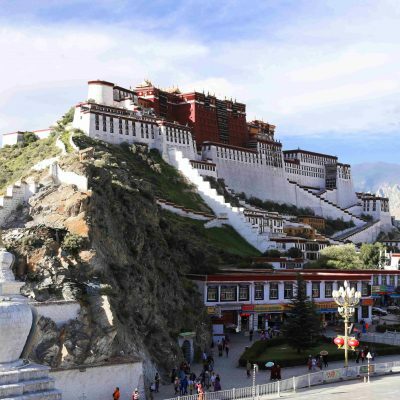 The itinerary for short stay in Lhasa includes the highlights for visitors: the most important historical and religious sites and splendid viewpoints. 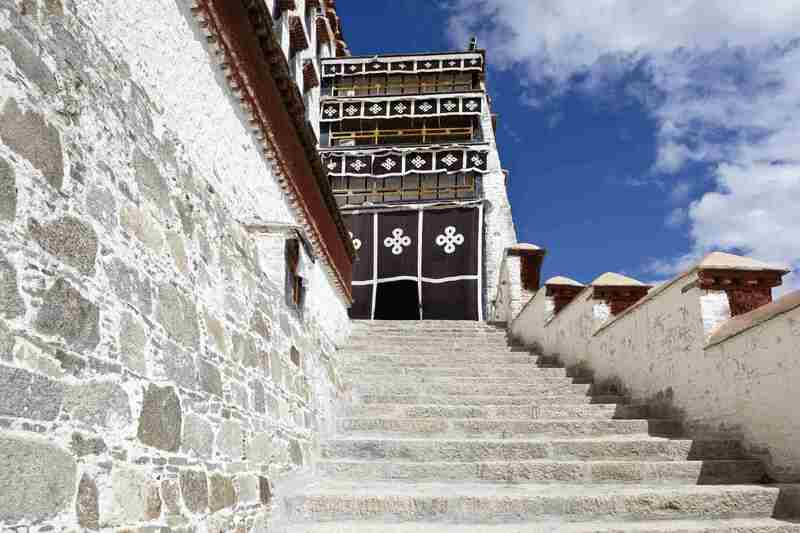 Depending on the time of your arrival and departure, you will also have some free time. 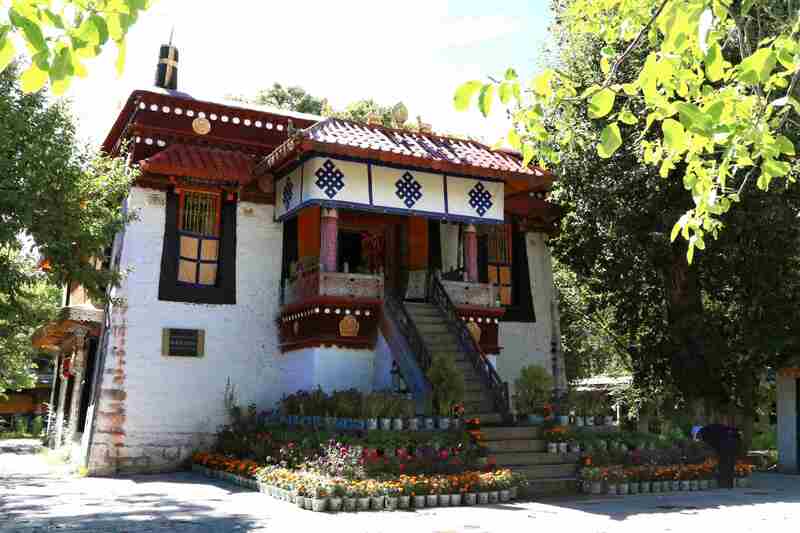 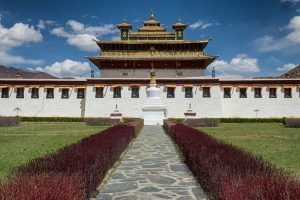 In the morning we will visit Norbulingka or Summer Palace where the Dalai Lamas were living during warm months. 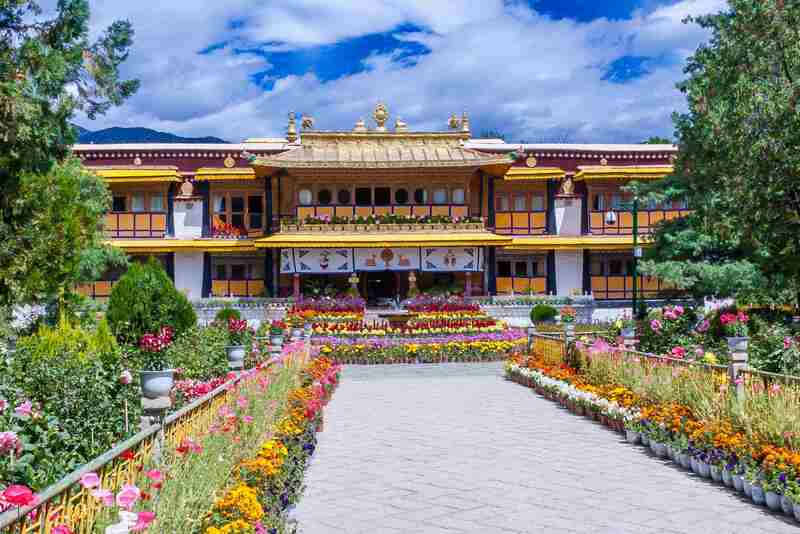 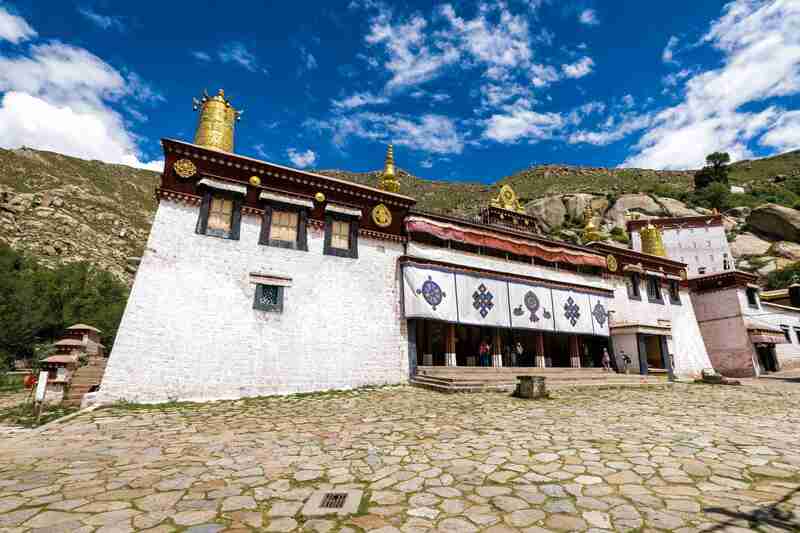 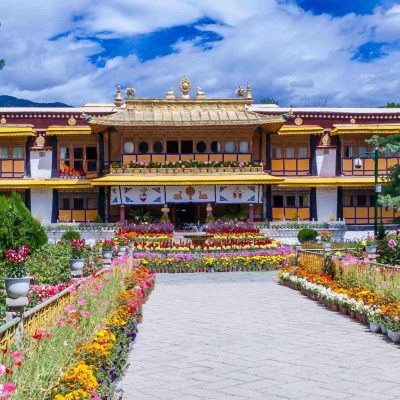 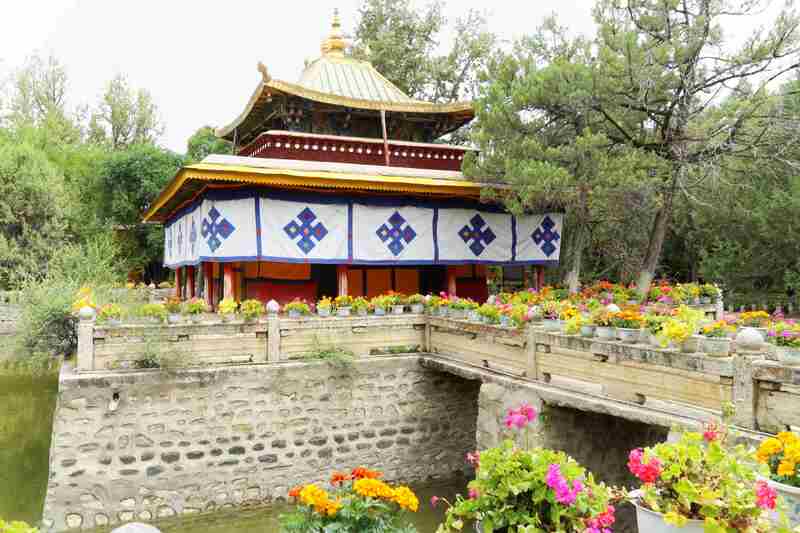 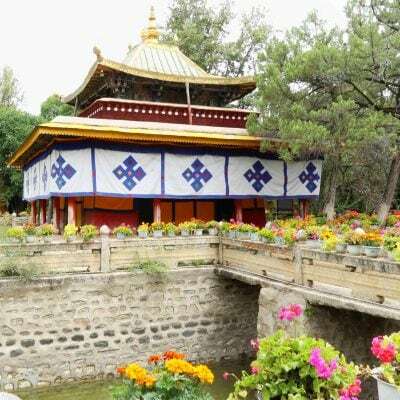 It is a large beautiful park with palaces for 7th, 13th, and 14th Dalai Lamas. 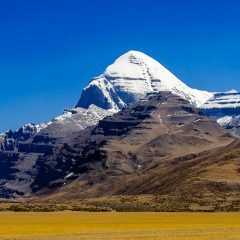 Please prepare in advance for your departure. 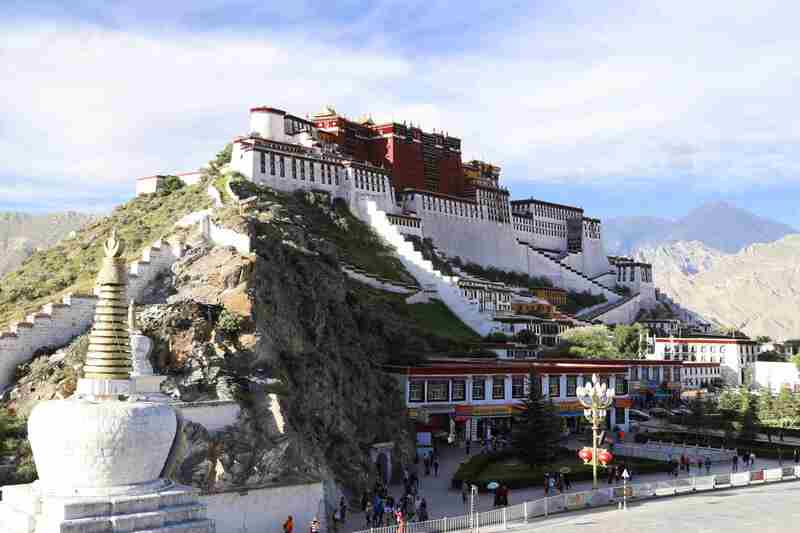 It takes approximately one hour to drive to the airport and about thirty minutes to reach the train station. 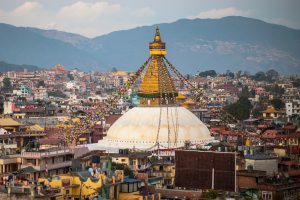 We will arrive at the airport three hours before your departure flight if you are traveling to Nepal and two hours before any domestic flight. 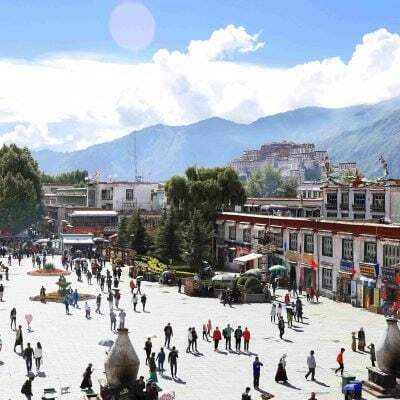 Lhasa is located at 3,650 meters/ 11,450 ft. 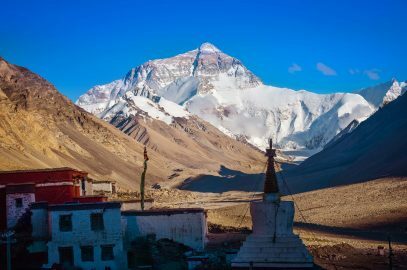 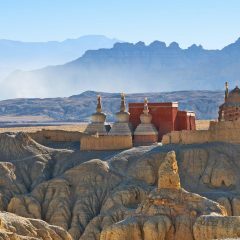 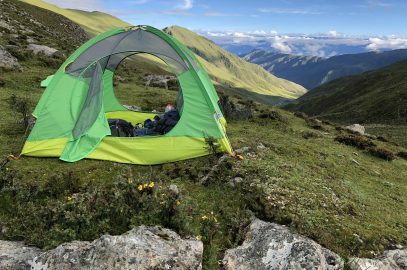 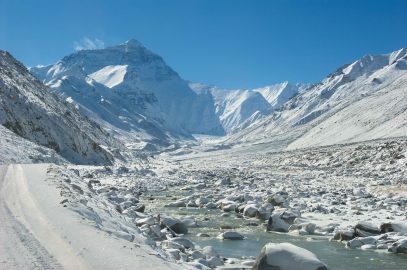 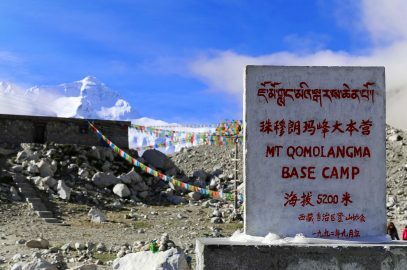 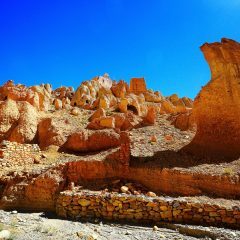 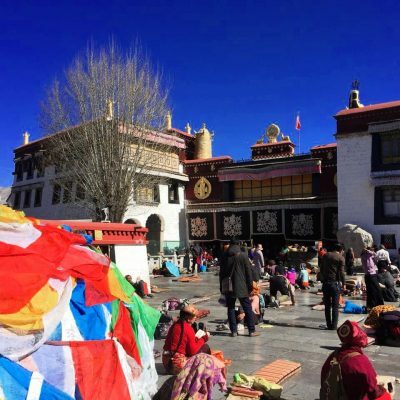 Although the altitude is not very high compared to other Tibetan territories, you might experience some mild effects of altitude sickness. 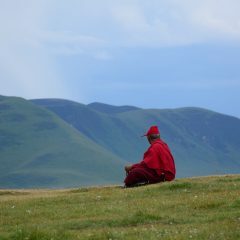 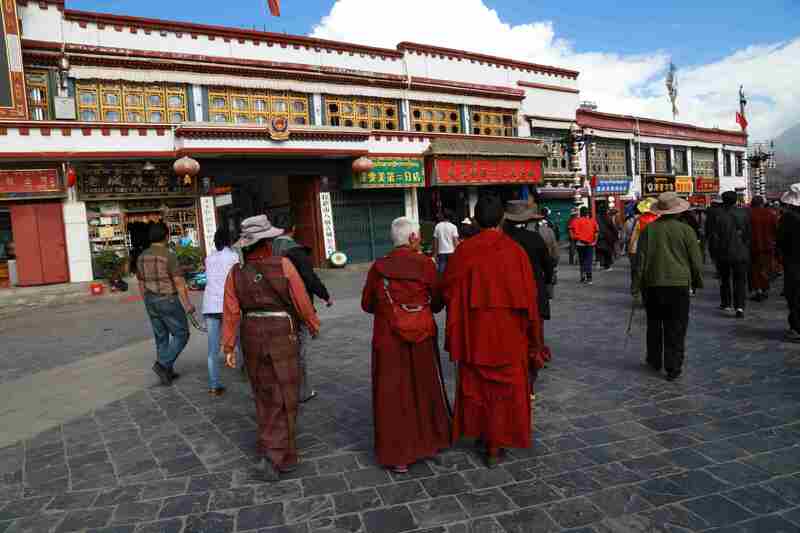 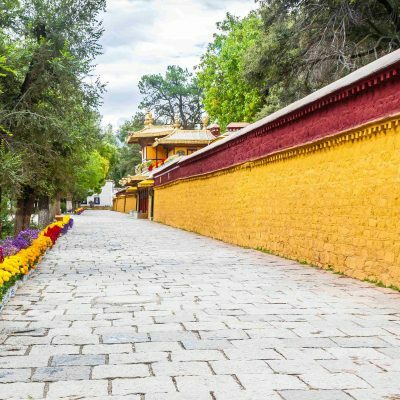 Can I walk freely in Lhasa by myself or the guide has to accompany me all the time? 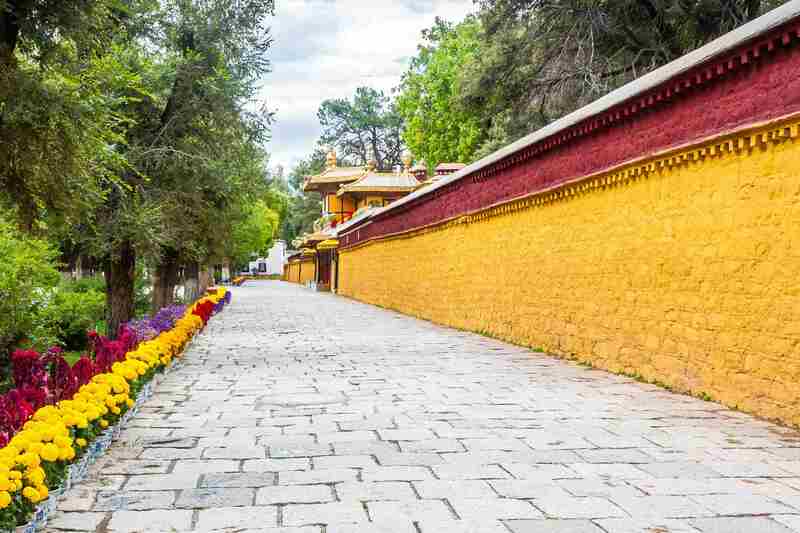 You can walk in the city by yourself. 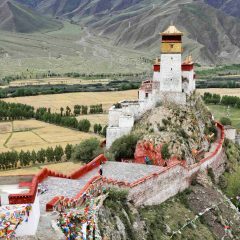 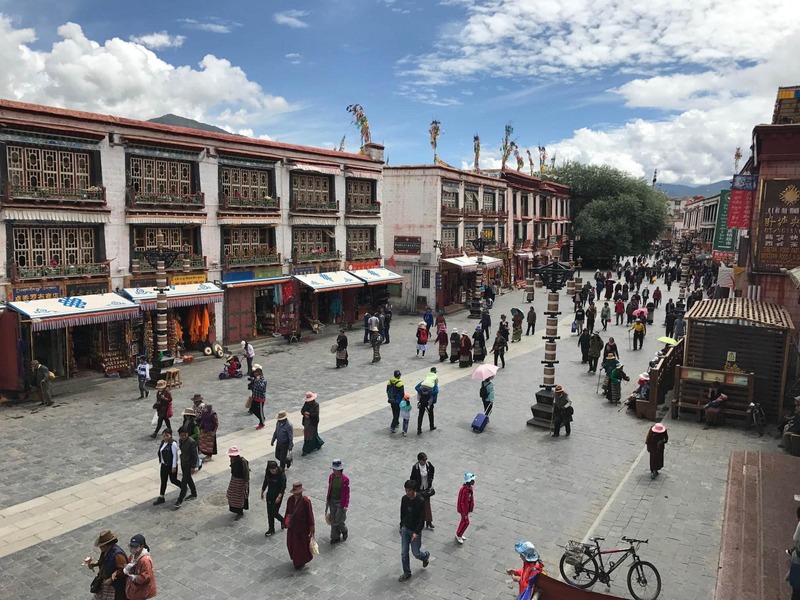 However, you need a guide to visit most of the historical and religious places, such as Jokhang Temple and Potala Palace. 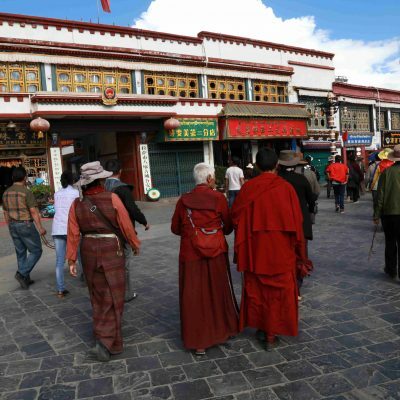 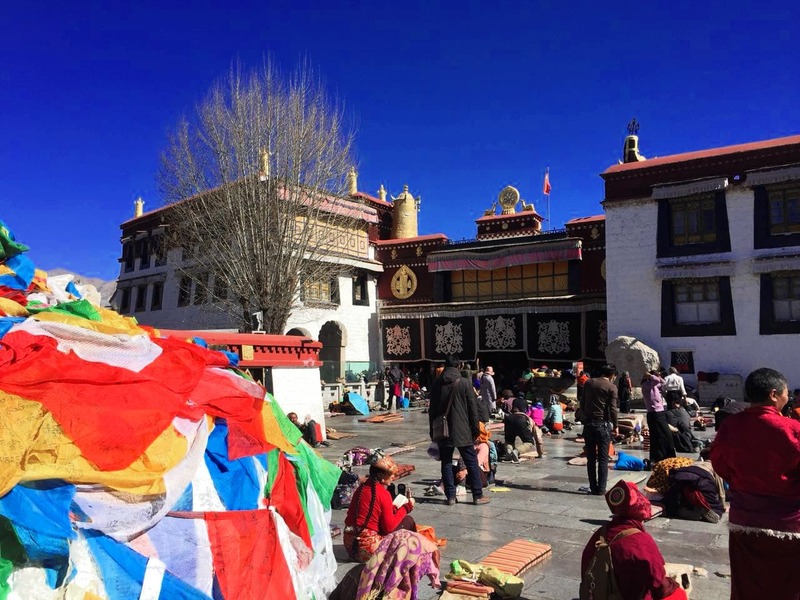 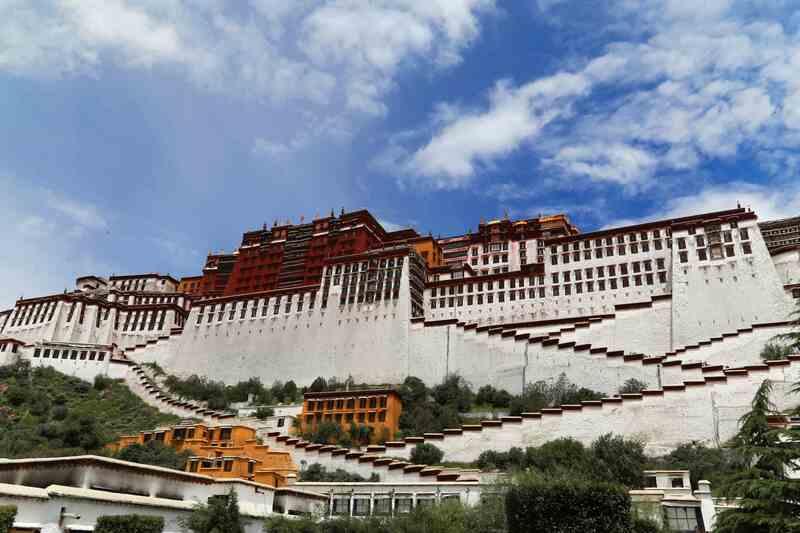 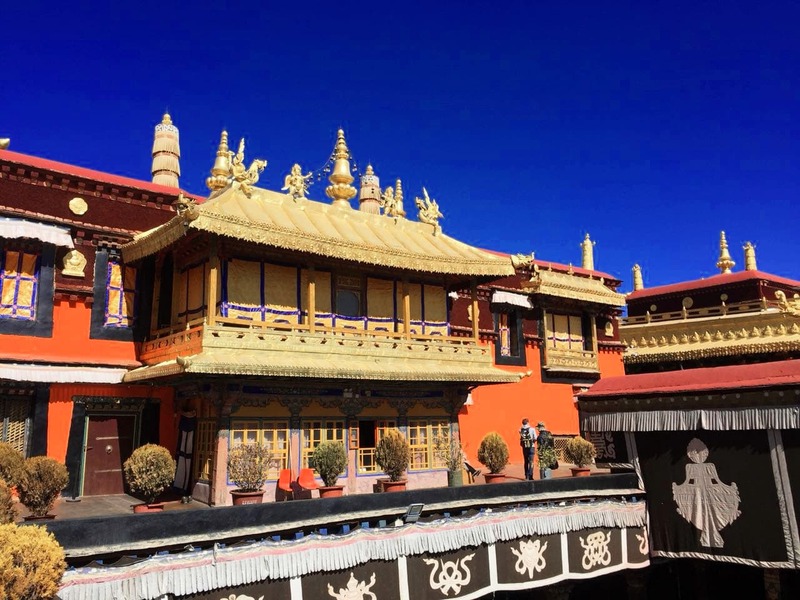 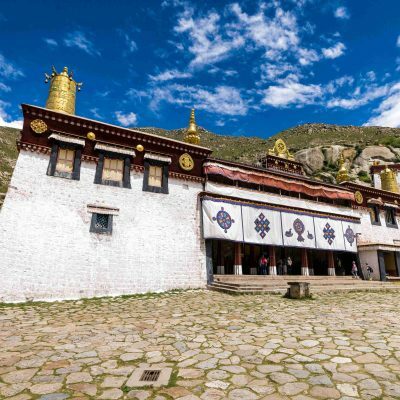 What types of accommodations are available in Lhasa? 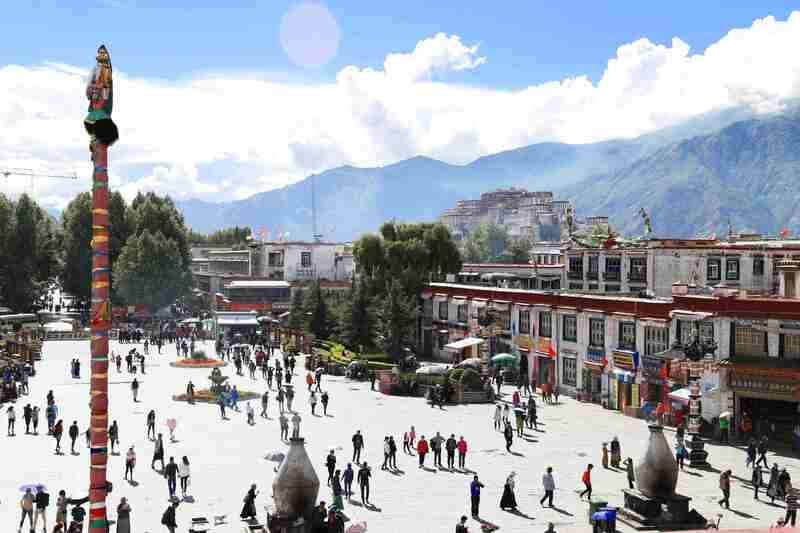 There is a wide range of hotels in Lhasa. 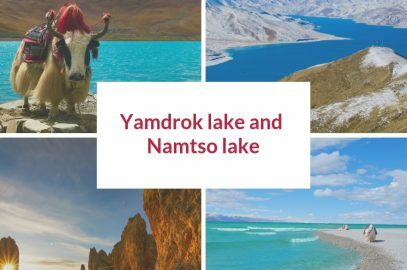 You will find everything from 3 to 5-star hotels. 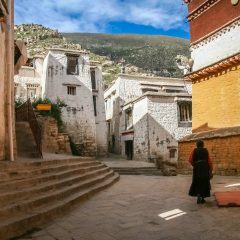 Aside from your guide and maybe a few hotel workers, almost no one speaks English. 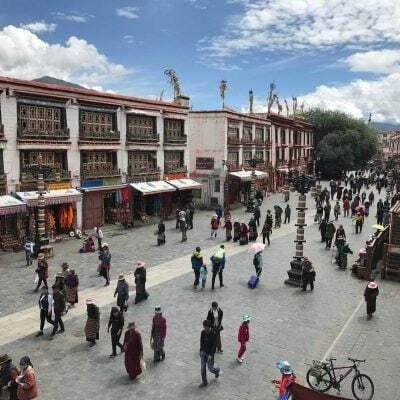 Most of Tibetans know some Chinese. 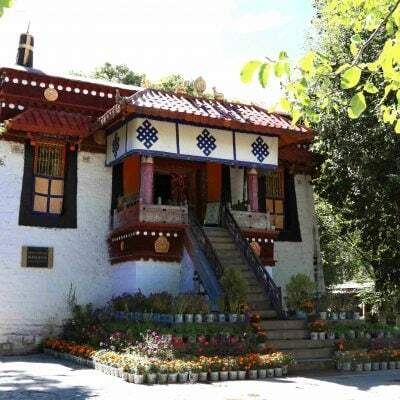 There are a few signs in English in the central part of the city, and many popular restaurants offer English menu. 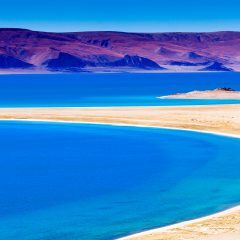 Now is the perfect time to plan your trip in July. 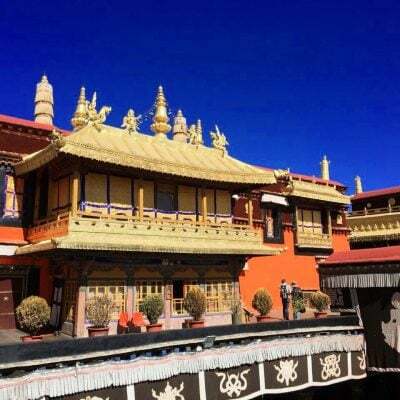 I sent you detailed information about the trip in the email.